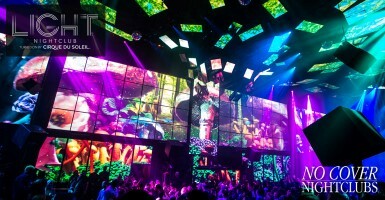 Monday nights in Vegas belong to Jewel Nightclub with their Calling In Sick Events. 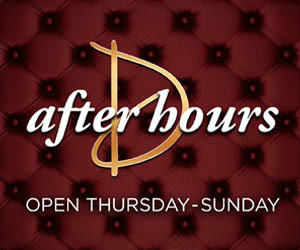 You should probably let your boss know you won't be into work on Tuesday because you'll be up late drinking at Jewel Las Vegas with FAED (DJ Five & Eric Dlux). 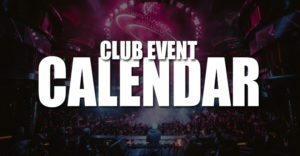 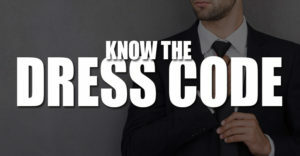 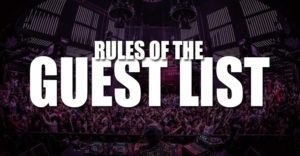 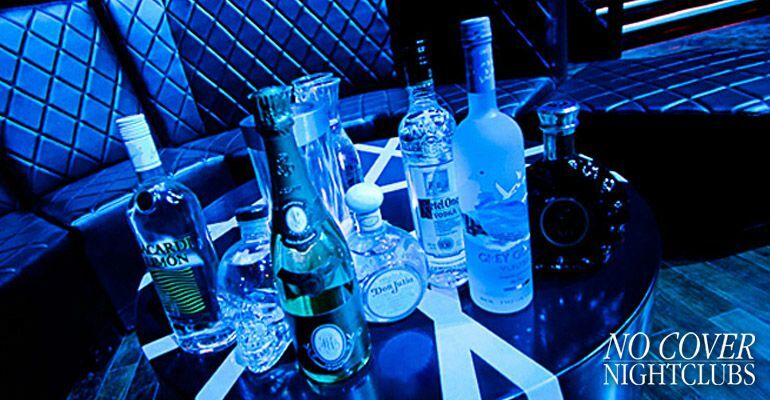 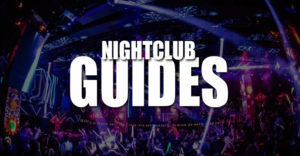 Easily join our club guest list or connect with actual Jewel hosts for bottle service and table reservations.